Thanks for the interest in ContactPigeon. 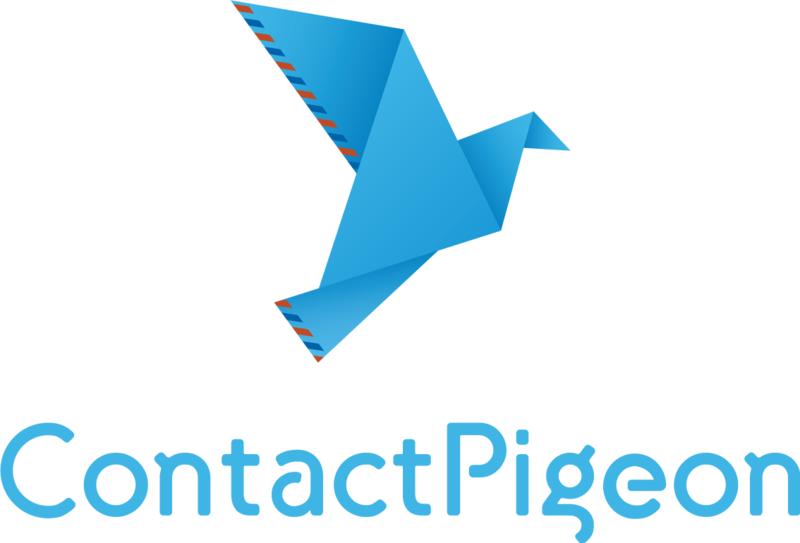 In this page, you can download all the material related to the brand of ContactPigeon. Provide lots of space around the ContactPigeon logo. You can edit the dimension but always give it some space from other visual elements in order to breathe and don't look cluttered. -You should not alter or combine these logos with other graphics without ContactPigeon written permission. -Also, don't use ContactPigeon's logo for endorsing products or services without our consent.